If you have a closet full of clothes I am willing to bet that most of it is made of cotton. If you took a peek into my travel bag you would be hard-pressed to find any cotton clothing whatsoever. However, what you would find may surprise you. Read on to learn about how specific materials lend themselves better to the demands of a traveler. Cotton is cost effective, comfortable against the skin, breathes well, is hypoallergenic, weatherproof and durable. You may be asking "why isn't this material perfect for travel". However the warmth that cotton provides is completely lost once wet and wet cotton will actually cause you to become quite cold. Additionally cotton takes a very long time to dry, which makes it largely impractical for a traveler's wardrobe. The only piece of cotton clothing I have in my bag is a very durable pair of "wash every 30 times" blue jeans. Pros: Breathable, comfortable, easy care. Cons: Does not wick moisture well, slow to dry, wrinkles. Silk is an expensive material but once you feel its luxuriousness you'll understand why. It's among the lightest-weight materials you'll find and incredibly durable. It also breathes well. However it doesn't hold up well against constant sunlight. It will pack up the smallest but will hold onto its wrinkles more than any other fabric and for that reason it does not make a great material for travel clothing. You will find a silk sleeping bag liner in my bag however. I use this very packable sheet to protect myself from dirty beds and to keep my sleeping bag clean. The light weight silk helps me keep cool and the soft fabric feels fabulous against my skin. Unlike silk linen is a bit stiff although doesn't sling to the body. It's best use is in the summer as it absorbs perspiration and dries quickly. 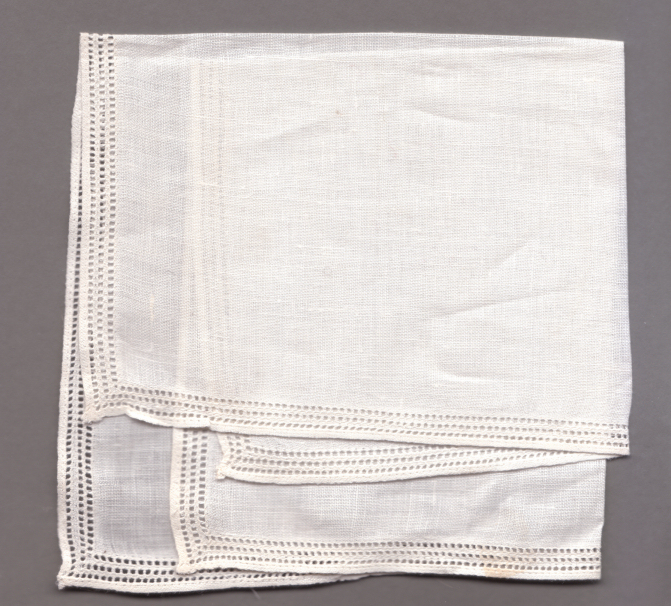 However it also wrinkles easily--stick with linen blends if you want to avoid the wrinkles. Merino Wool - a natural animal fiber comes from a specific breed of Sheep. Merino wool is the best travel material there is. It has the best thermoregulating properties of any of the materials listed here. Clothes made of merino are great for layering and/or wearing alone. They refuse to retain any stench--I usually go 20 or 30 wear between washes and even then it doesn't have any odor. It wicks moisture and drapes nicely on the body. Ultra-fine merino is not scratchy at all. Merino retains its warming properties even when wet. The fabric doesn't wrinkle easily and comes in many varying weights. Most of my travel clothing is made of ultra-fine merino wool. The only downside is the fabric's durability. Depending on the weight you may have to hand wash it and you cannot machine dry it. Expect to pay $75 for a t-shirt made of this travel-friendly material. Pros: Soft, moisture wicking, thermoregulating, no odor retention, dries quickly, lightweight, wrinkles less. Cons: Must be line dried, expensive, light-weight versions are less durable than alternative fabrics. During a trip to Vietnam I had quite a few full canvas merino wool suits and jackets made to order. There are many types of wool (and wool-synthetic blends) that can be used for suits but worsted merino wool is hands down the best material that one can use. The material silky smooth, light-weight, breathable, and drapes beautifully. Rayon can be produced from a variety of sources and there the many types and grades of rayon can imitate the feel and texture of natural fibers such as silk, wool, cotton, and linen. 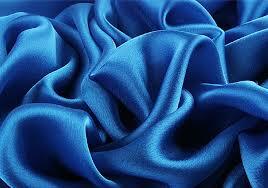 Specific types of rayon include viscose, modal, and lyocell. Rayon feels smooth on your skin and dries quickly. Although it is very wrinkle-resistant it does not wick moisture as well as other fabrics and will leave you quite uncomfortable in the heat. Cons: Doesn’t wick moisture well. Bamboo viscose is a specific category of Rayon. The fabrics produced from bamboo are silky and are great for temperature regulation. They help you stay cooler in hot weather and warmer in cold weather. Bamboo clothing also doesn't get as smelly as fast as cotton or synthetics. It contains natural UPF of 50+. The fabrics do a decent job wicking moisture away form your body but they do take quite a while to dry--sometimes longer than cotton clothing. Pros: Silky feel and drape, less odor retention vs. other fabrics, natural UPF, moisture wicking, breathable, temperature regulating. Cons: Takes longer to dry. To some people the words nylon and polyester come off as cheap materials. However many travel-specific clothing are made form these materials. That is because they dry very quickly, they barely wrinkle, and they are tough as nails. They are known to be less breakable than most other fabrics however outdoor companies have innovative clothing designs to increase their breathability. Where merino wool shines these fabrics fall pitifully short--they do not feel great on your skin and they have a tendency to retain odors relatively quickly. They are priced lower than merino alternatives. Cons: Not as comfortable next to skin and may hold some odor. Merino wool should make up the majority of your travel clothing but be prepared to pay a premium and take on the responsibility of having to take extra care with them (lack of durability vs synthetics). Sprinkle in a synthetic a couple shirt/pant for activities that require durability an, quick drying, and packability. A silk sleeping liner also works well for those traveling a bit "off the beaten path". This article has been sponsored by Tissura (Haute Couture Fabrics).